From doing a quick sketch to producing a fully rendered model,the ability to create visual representations of designs is acritical skill for every designer. 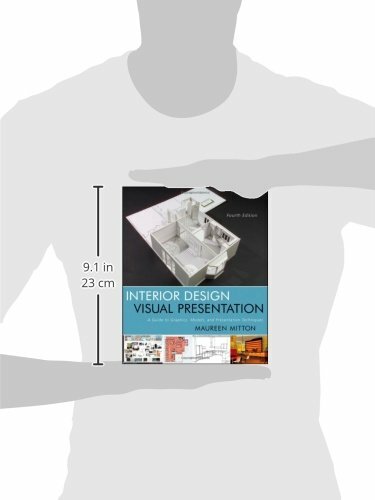 Interior Design VisualPresentation, Fourth Edition offers thorough coverage of interiordesign communication used throughout the design process, completewith a broad range of real-world examples. This fully updated handbook presents the full range of stylesand techniques used for interior design visual communication, fromhand drawing to 3D computer modeling. Its accessible, how-toapproach guides you through a variety of methods for executingcreative and successful design graphics, models, and presentations.Recognizing the ongoing proliferation of digital tools for visualrepresentation, this edition provides the latest information on 2Ddesign presentation software, such as Photoshop, SketchUp, Revit,and AutoCAD. 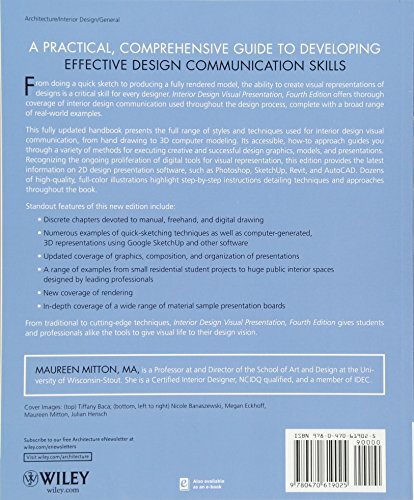 Dozens of high-quality, full-color illustrationshighlight step-by-step instructions detailing techniques andapproaches throughout the book. 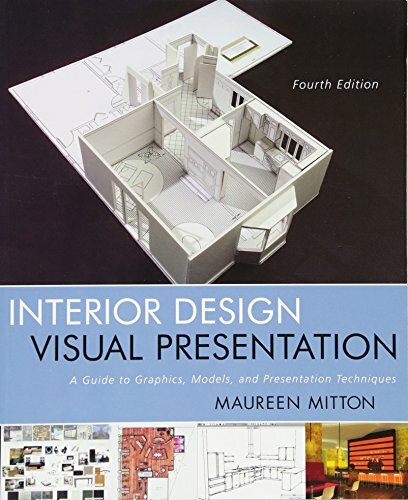 From traditional to cutting-edge techniques, Interior DesignVisual Presentation, Fourth Edition gives students andprofessionals alike the tools to give visual life to their designvision.